Get more out of your day in Tokyo! In bustling Tokyo, Japan, there is an overwhelming number of things to see, do, and eat. In fact, most of the cool things that happen in Tokyo happen at the crack of dawn. Delicious breakfast options, fresh finds in a local market, the serenity of nature-filled spots, and seeing the city bathe in a golden morning glow — these are just a few things that make waking up early in Tokyo so much worth it. Sumo wrestling is a must-watch cultural event while in Japan, with tickets going as high as 13,500 Yen per person for ringside seats. 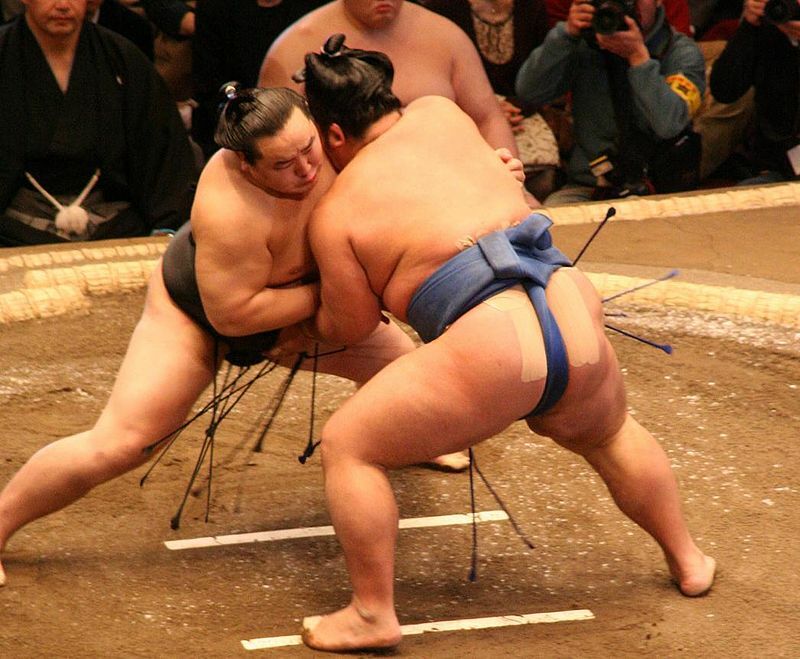 However, you can choose to experience sumo practices instead which take place in the early morning. Sumo practices, known locally as Asakeiko or Asageiko or Keiko, usually begin at 6 to 7 A.M., and can be viewed at the following locations: Musashigawa Beya in Uguisudani, Kasugano Beya near Ryogoku Station, and Takasago Beya near Asakusa Station. Popular tourist destinations can get really crowded as lunchtime nears, and one great tip is to get there the moment they open. Plenty of these spots open really early and are free for viewing! 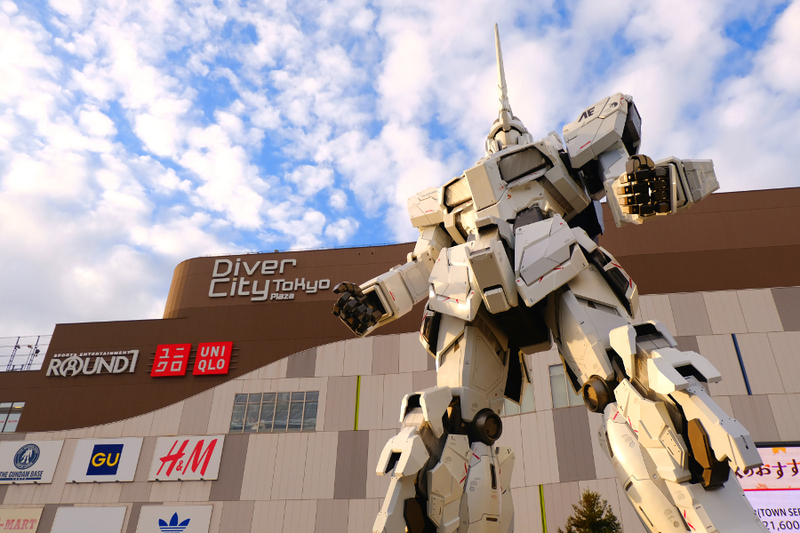 There’s the Gundam Statue in Odaiba, the Tokyo Metropolitan Government Building which gives you a glimpse of Mt. Fuji on a clear day, and even the Daikanyama T-Site, a bookstore that looks like an art gallery. There is an unexplainable and unmatched beauty that can be admired at nature-filled places during the golden hour of sunrise. With Tokyo’s remarkably large number of parks and temples, there is a luxury of opportunities to behold this peacefulness. Drop by some of the well-known temples around Tokyo first thing as you head out of your hotel or AirBnB to get that picture-perfect shot without the hordes of tourists. The Imperial Palace is peaceful when it opens at 9 A.M. in the morning, as well as Meiji Shrine in Shibuya which opens at 5 A.M. 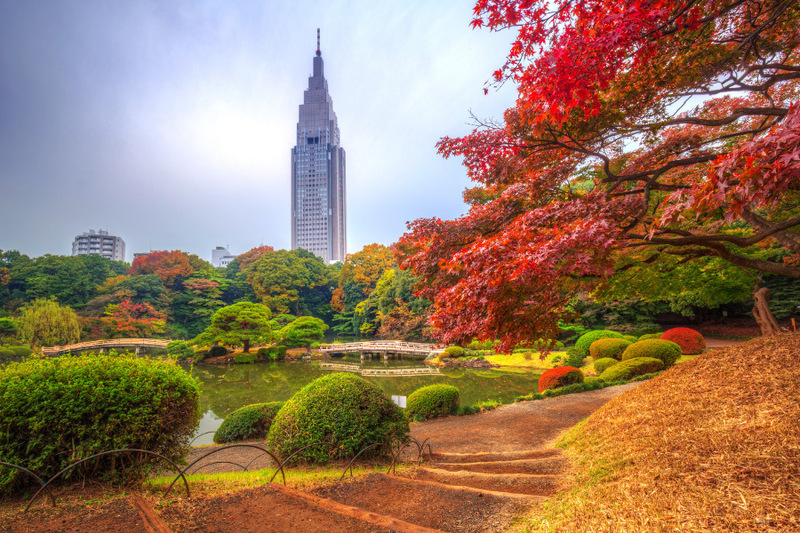 Afterwards, go for a nice morning stroll along any of the city’s picturesque parks like Shinjuku Gyoen Park and Rikugien Garden, which both open at 9 A.M., and Yoyogi Park, which is always open to the public. See how you can experience more of Japan with Japan Airlines. If you’re one who likes shopping, starting your day early will mean getting your sightseeing done and over with ASAP. This leaves you with more time during the day to start your shopping spree at many of Tokyo’s shopping havens, including Shibuya, Shimokitazawa, Ginza, and Roppongi! For hip fashion and thrift shopping, Harajuku’s Takeshita Street is filled with stores that offer trendy outfits perfect for young millennials and Gen Zs. Foodies who’d like to find souvenir snacks and desserts can find them at Azabu-Juban and Tokyo Station. Meanwhile, culture-filled YANESEN has tons of traditional souvenirs like kimonos, local crafts, hand towels, and colorful origami paper. Starting your days early and getting as much done as possible within the city allows you to explore other must-visit places outside of Tokyo. Osaka and Kyoto tend to be favorite spots to travel to, but consider some unfrequented destinations with their own hidden treasures like Kyushu, where you can find Japan’s ramen capital Fukuoka, and Tohoku, where you can do plenty of hiking, nature trips, and hot spring experiences. Okinawa is likewise a must-visit for those who want to know more about the unique Ryukyuan culture, or just relax at its sunny beaches, or to indulge in local foods like Soki-soba, Rafute, and Chanpuru. Meanwhile, growing fan favorite Hokkaido is beautiful all year round, but even more so during wintertime when you can ski down its snowy mountains or indulge in Hokkaido crabs. 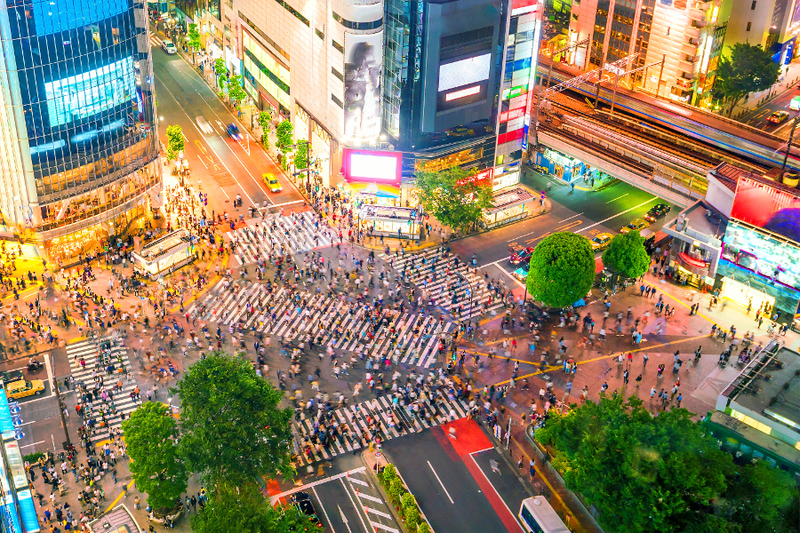 The next time you’re in Tokyo, consider making travel plans that maximize your stay in this beautiful city by being an early bird not only during your trip but right at the exact moment you arrive! This early flight also lets us explore other must-visit destinations within Japan with easy and efficient connections with its numerous domestic flights at Haneda Airport. 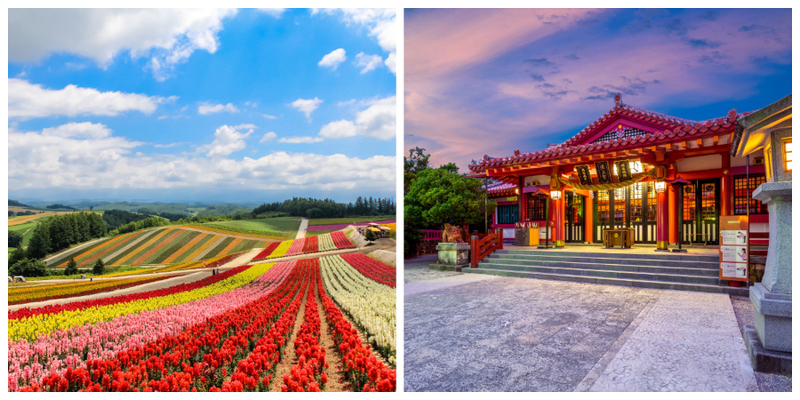 Not only can you start your day on the dot in Tokyo, but you can also experience the same thing with tons of time to spare at places like Hokkaido, Tohoku, Kyushu, Shikoku, and Okinawa! Do more and see more of Japan with JAL. Visit their official website for more details. What are your tips for morning sightseeing in Tokyo? Share them below!